Winco TT-46 Tip Tray w/ Gold Imprint, 4.5 x 6.5"
Tip Tray w/ Gold Imprint, 4.5 x 6.5"
"The tip trays were exactly what they said and received them very quick. Will order again ." 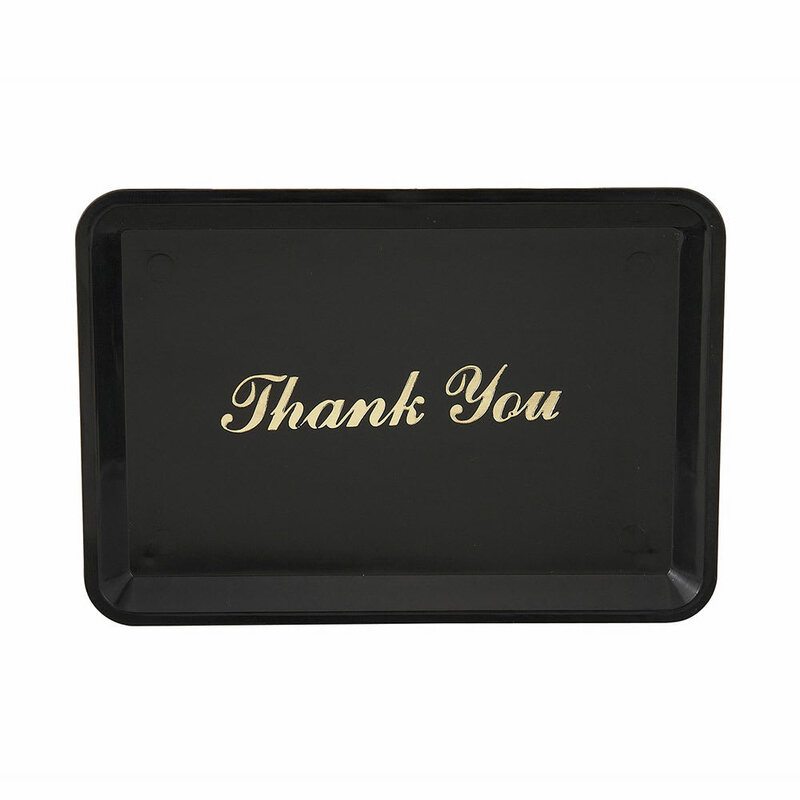 Current Item: Winco TT-46 Tip Tray w/ Gold Imprint, 4.5 x 6.5"